The news just keeps on coming from Ninja Division as they have announced that they're picking up yet another game for production here in North America. 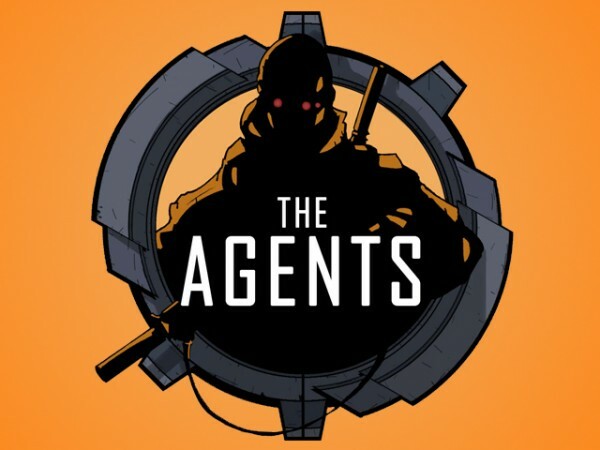 This time around, they're teaming up with Double-Edged Games to bring you The Agents. In this card game, players take turns placing cards out onto the board facing one of two directions. Each play is important, as you'll either give your opponent points or a special ability when you play a card. Of course, each time they play, they'll be giving you a bonus or points, too. It's this give-and-take that's at the heart of the card game and you can expect it from Ninja Division in the second quarter of this year.